But there is something quite strange for the kitchen, where the list shows if the H8541 will come with the Snapdragon 835 chipset which is the flagship chipset this year, while other flagship smartphones like the Galaxy S9 will use the Snapdragon 845 chipset. 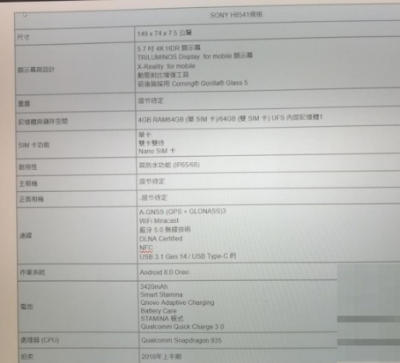 For other specifications, the Sony H8541 will support 4GB of RAM and 64GB of UFS storage. This smartphone will also support NFC and USB Type-C ports, and has IP68 certification for water and dust resistance. 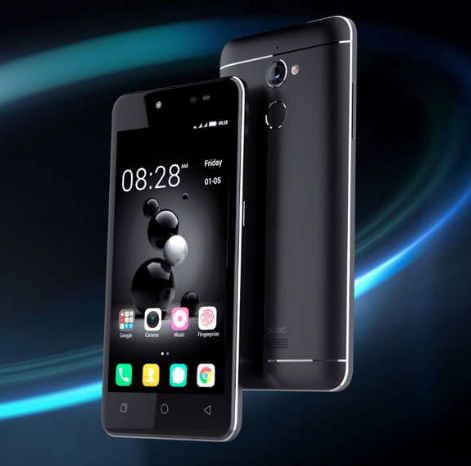 Not to forget, this smartphone will run the Android operating system 8.0 Oreo and has a battery of 3,420 mAh. Unfortunately there is no information about the camera that will be carried by this smartphone.